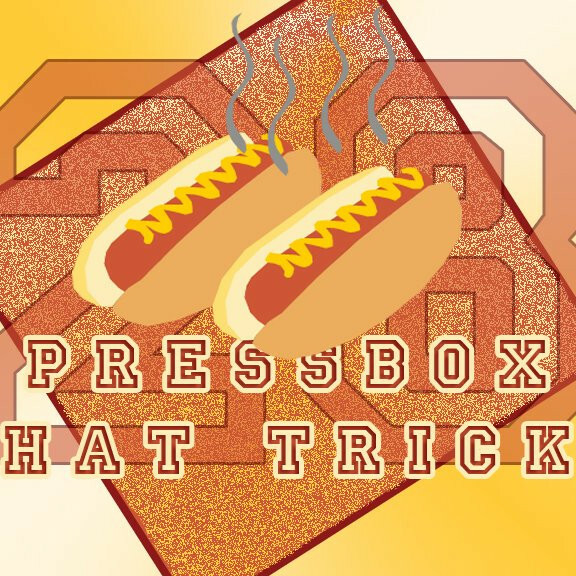 On episode 97 of the Pressbox Hat Trick, Tristan D’Amours and Alex Perez welcome Shaquille Michaud, captain of the futsal Canadian champions Sporting Outlaws FC of Montreal, and Stephen Meterissian, representative for the Premiere Ligue de Futsal du Quebec. They talk about Sporting Outlaws’ national title and what it meant to the PLFQ and futsal in Quebec. Tristan and Alex also talk about the news of David De Gea moving from Manchester United to Real Madrid.